PRETTY PERKS #9. 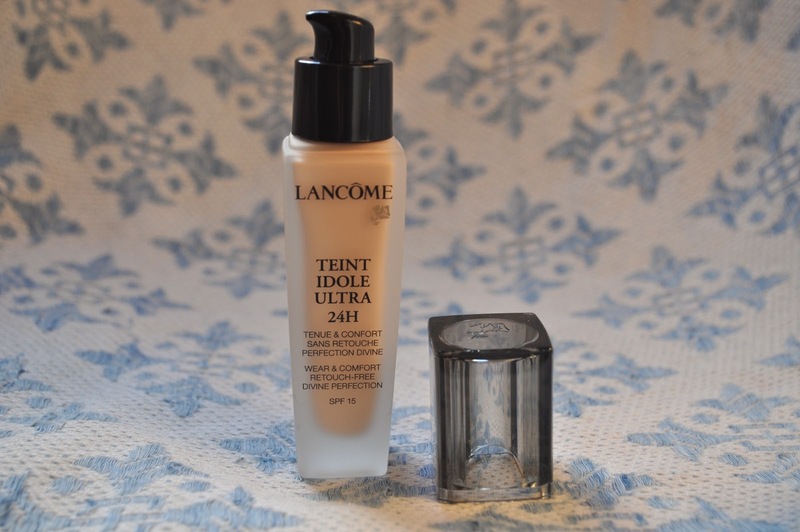 LANCOME TEINT IDOLE ULTRA 24H FOUNDATION. | Life Looks Perfect. PRETTY PERKS #9. LANCOME TEINT IDOLE ULTRA 24H FOUNDATION. Last weekend, I foolishly decided as it was pay day to take a trip to Westfields (Shepherds bush) and search out the next big thing in beauty for LLP blog. Well this didn't go too well, as it ended up being a bit of a make up shopping spree! 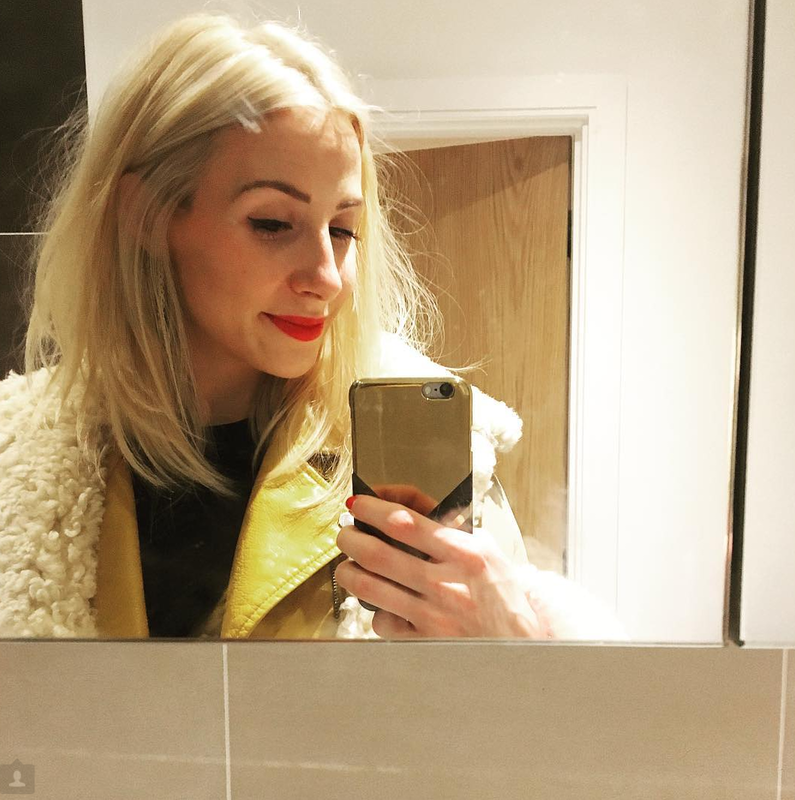 So I thought I'd share over a few posts my new make up finds, in a new LLP post dedicated to make up. Jess has always been a natural with applying make up and me, well less so. I'm a newbee I'd say. For a beauty blogger that is useless at applying make up it's not such a good start but I can do the basics so I think I will survive. If you are for what ever reason incapable as me, I'm finding it is really beneficial actually taking the time to visit make up counters, as beauty adviser's can show you lots of good tips and tricks of the trade in creating a flawless look and of course what will suit your skin tone. As you may have noticed my first trip was to Lancome where I had a browse at their foundations. 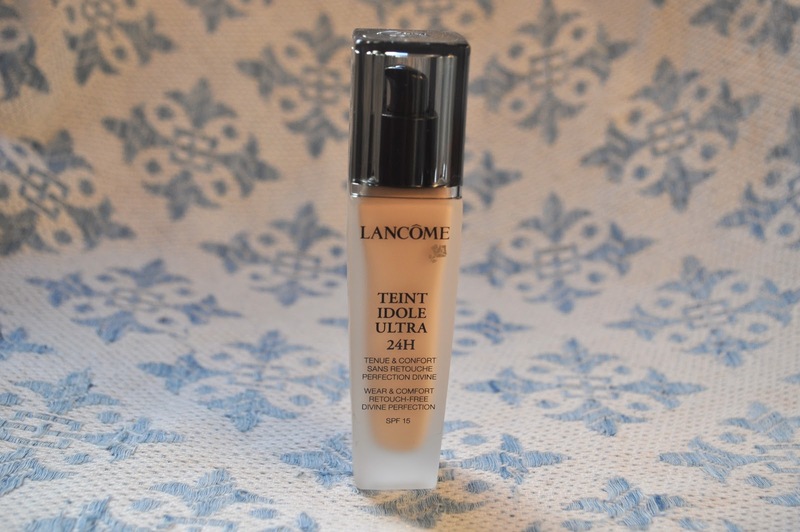 As soon as I spoke to a beauty adviser and she mentioned "it lasts for 24hours" I was sold at Lancome's Teint Idole Ultra 24H Foundation. A long lasting and flawless foundation is always on my tick list, as for me I'm not particularly good at creating a flawless face everyday so not having to re-apply is amazing and saves a lot of touching up during the day. Although I must admit I haven't tested this foundation for 24hours, I'm not sure if I could stay awake that long these days! With a fine and smooth texture the foundation is easy to apply, no stickiness here ladies! It is extremely light and blends well once on the skin, creating a flawless complexion. 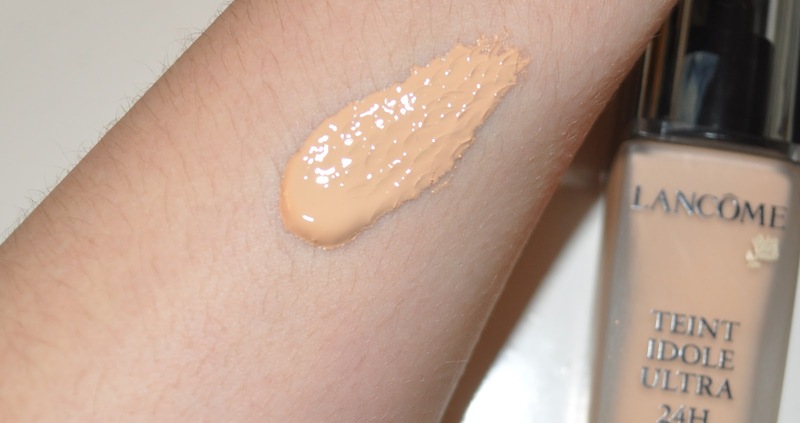 On my face, I only need a few pumps of the foundation keeping it to a medium coverage but you could layer up the foundation with it still looking natural. Covering any imperfections without looking like you are wearing layers of foundation is always a must have for me and so far so good. Lancome have a great colour range in this foundation with the majority of the foundations having SPF 15 and being priced at the higher end of the market I'm really impressed. This is the most I have ever spent on a foundation so I had really high expectations and I really can tell the difference not only in texture but how flawless my face looks after application. It also lasts so hopefully I won't run out too quickly! Have you tried this foundation before? Usually I'm a high street girl for most of my makeup but it's nice to have a few pieces from luxury brands isn't it?